April 26, 2018 by Enviroclad Team·Comments Off on 25th Anniversary! 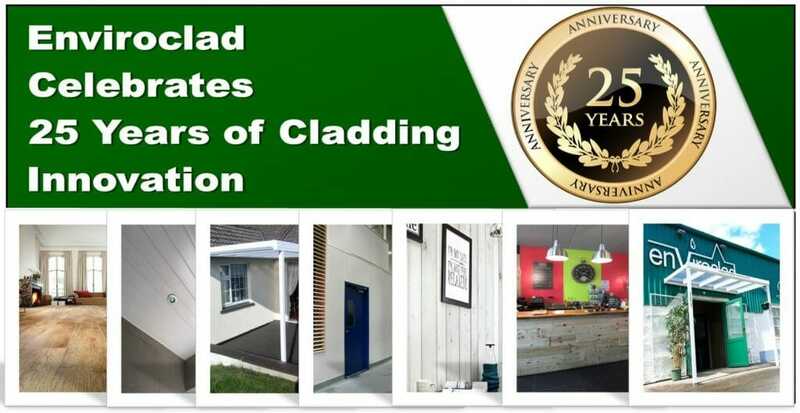 25 Years of Cladding Innovation! 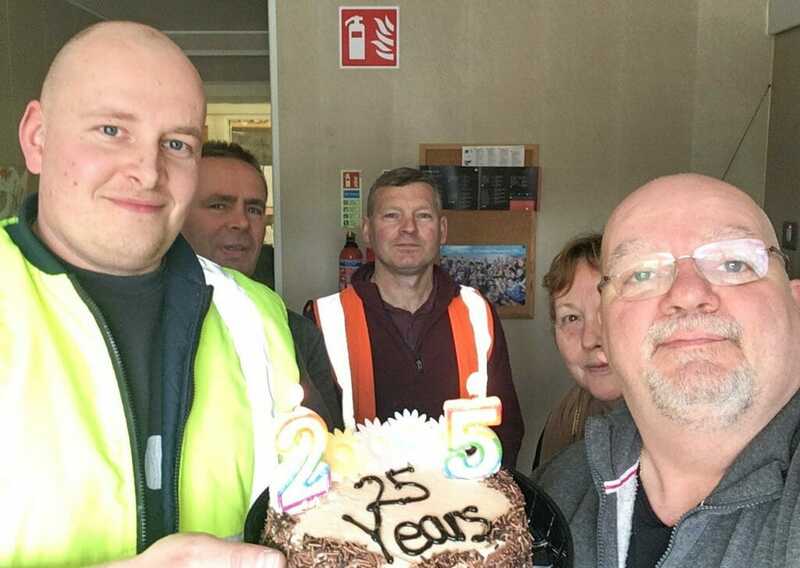 Thanks to the loyalty and support of our Customers, Staff & Contractors Enviroclad Systems Ltd is delighted to celebrate its 25th anniversary. 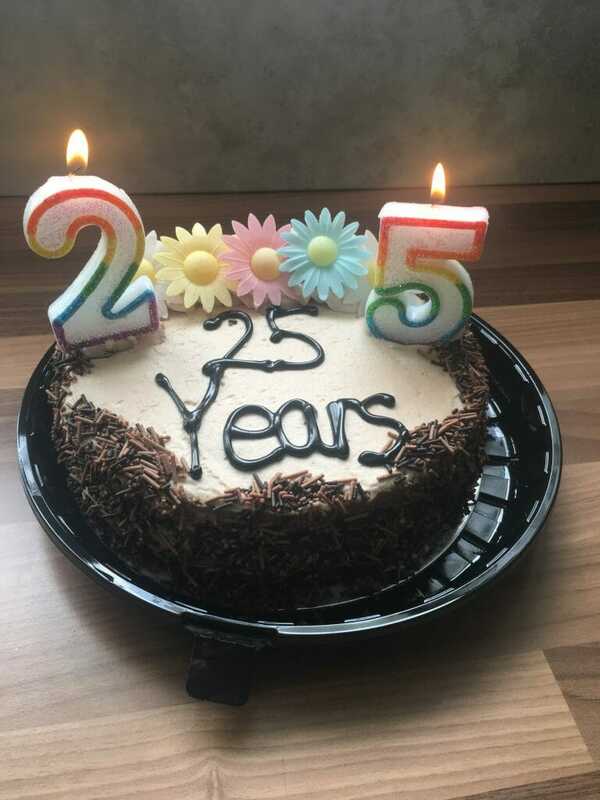 We are thrilled to be celebrating 25 plus years of business success and innovation, we look forward to continuing it for many years to come. Previous Previous post: New Designs now available!